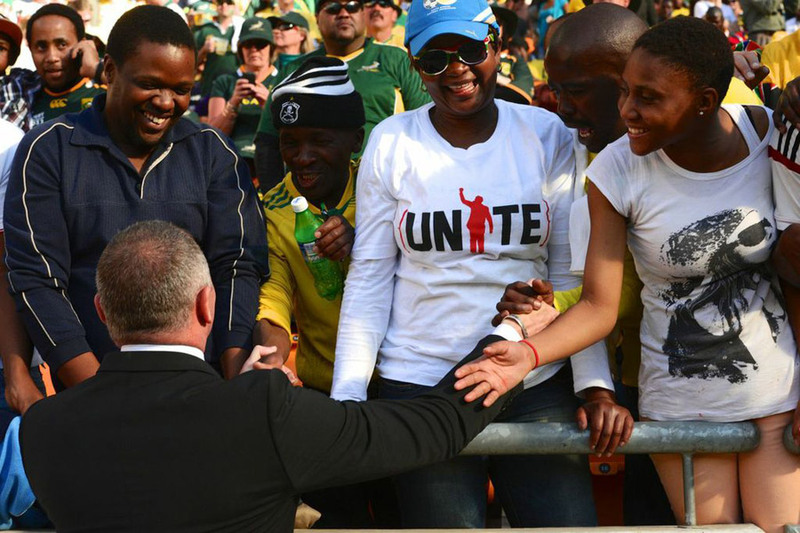 The Unite4Mandela campaign aims to unite South Africans in celebration of Nelson Mandela’s vision for sports as a unifying force in society. 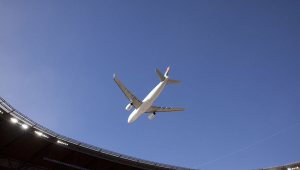 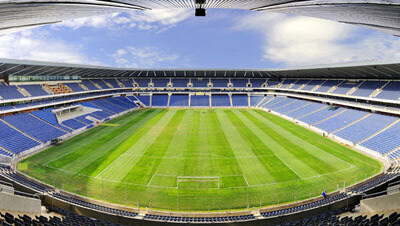 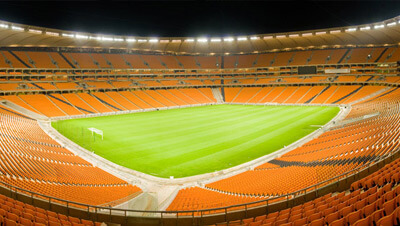 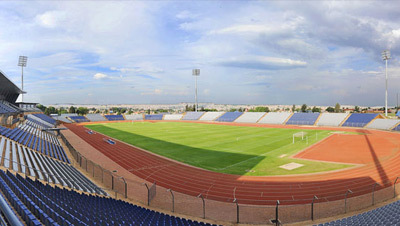 It culminated in the inaugural Nelson Mandela Sport & Culture Day on 17 August 2013 at the FNB Stadium in Johannesburg. 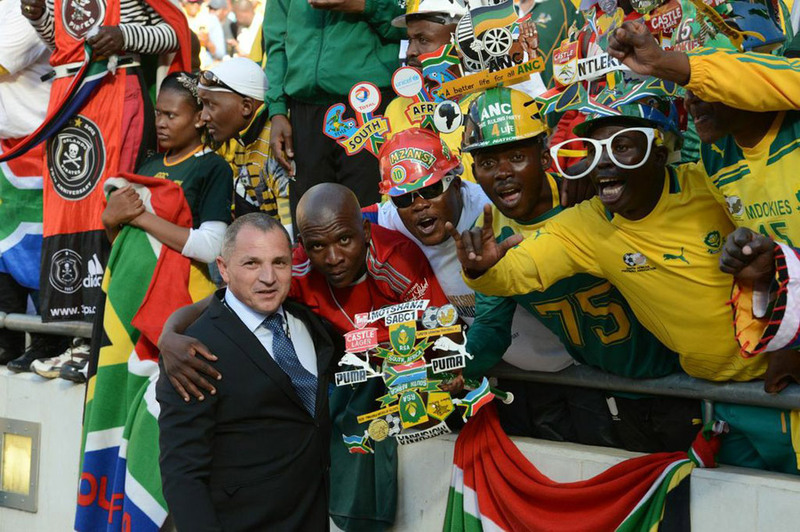 For the first time ever, the nation’s two biggest sporting codes, football and rugby, staged two big internationals on one day in the same arena. 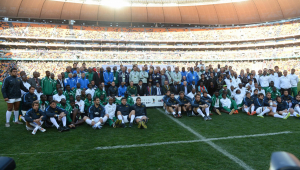 The SA Masters played a friendly against the Italian Masters. 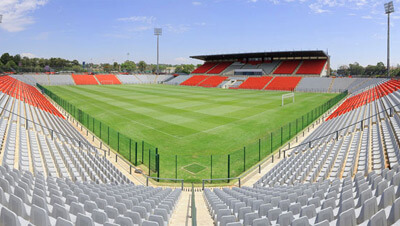 Bafana Bafana played a friendly against Burkina Faso. 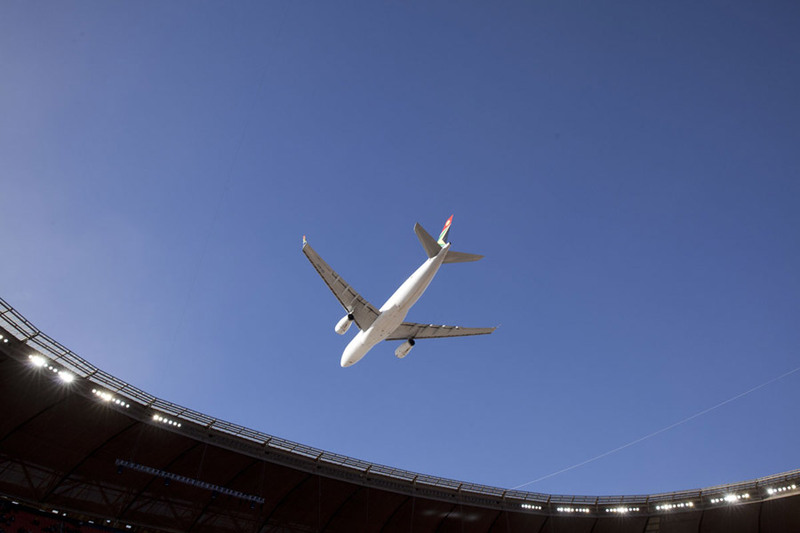 The Springboks took on Argentina. 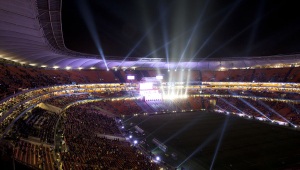 A music concert featuring a number of top local and international artists followed the sport. 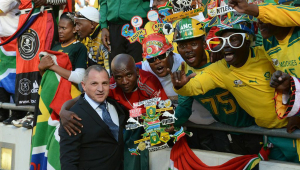 Throughout his presidency, Nelson Mandela understood the power of sport to unify a nation and demonstrated his support for the national football and rugby teams by attending important matches. 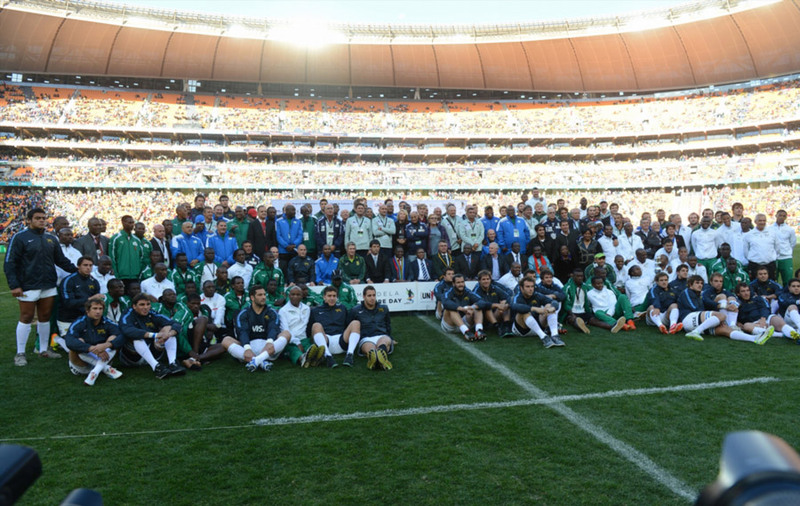 Supporting this special event is a small way that South Africans can give back to our global icon, Madiba. 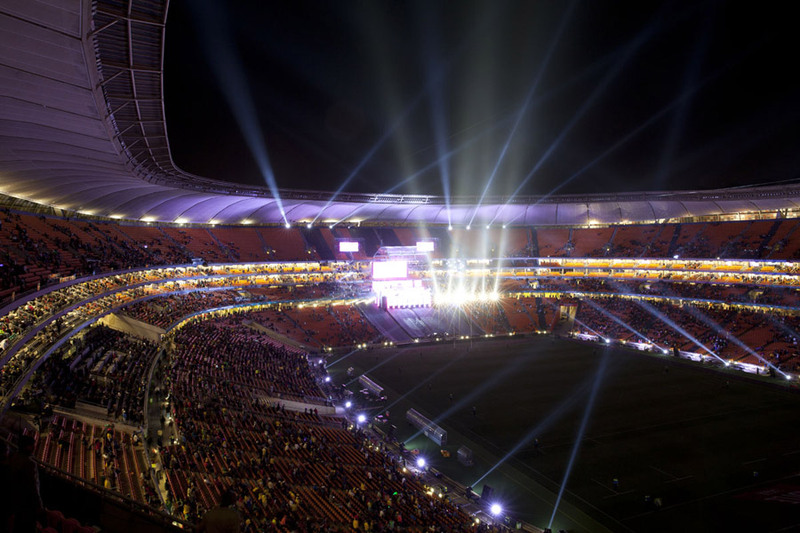 Proceeds from the event went towards the building of the Nelson Mandela Children’s Hospital, only the second paediatric hospital in southern Africa.